German archaeologists working in the Ethiopian highlands have identified the remains of settlements from the first millennium B.C. that show cultural and religious connections between Southern Arabia and East African settlements. Excavations and surveys focused on the ancient towns of Yeha and Wuqro indicate that this region in the northern Abyssinian highlands was on the ancient trade routes and connected to ancient Axum. Since 2008, archaeologists excavating at Yeha and surrounding sites have uncovered buildings, burials and pottery that indicate Ethiopian-Yemen connections. Among the discoveries was a perfectly preserved sacrificial altar with a royal inscription in Old South Arabian (Dedanite) bearing the name Yeha. The discovery by Ethiopians archaeologists of the sacrificial altar was made in Meqaber Ga’ewa, a previously unknown location near the city of Wuqro in the region of Tigray. According to Kebede Amare, head of the Tigray Cultural Department, this civilization had sophisticated irrigation plans, made use of plows, grew millet, and made iron tools and weapons. The Almaqah temple was built in the 8th to 6th centuries BC on the ruins of an earlier building. It resembles the early South Arabian temples. The sacrificial altar was dedicated by a king named W'RN. 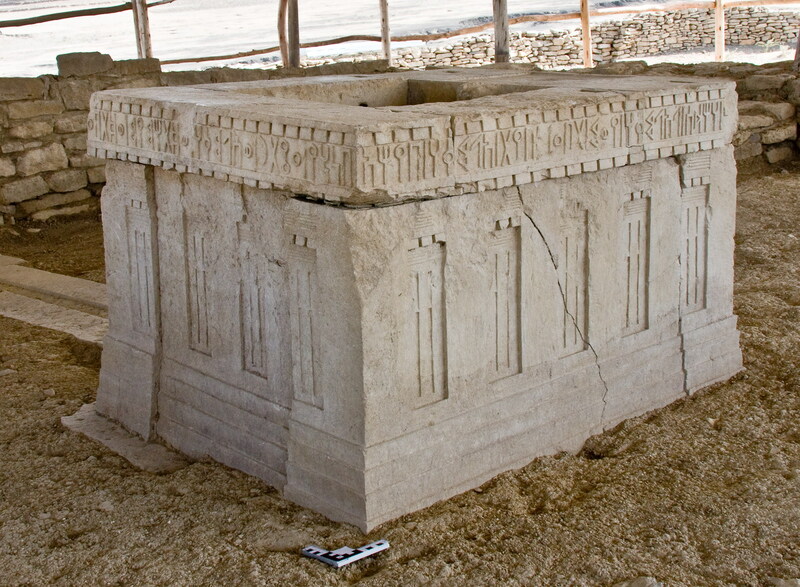 The inscription, dating to the 7th century BC, proves the ancient name of Yeha for the first time and reveals a connection between the ruler-priests of South Arabia and the ancient Upper Nile. Among the votive artifacts were found incense burners inscribed in Sabaean (Dedanite), the language of Sheba. The inscription stated that the area had been ruled jointly by three kings. 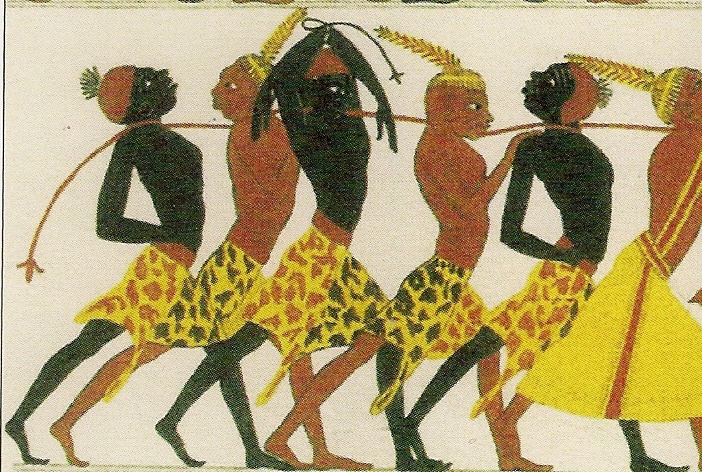 They ruled over a population of red and black Nubians as shown on ancient Egyptian monuments. 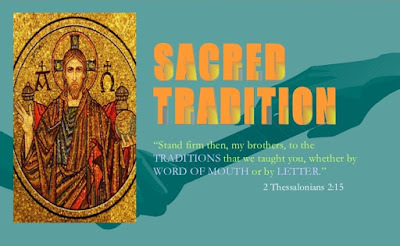 This may be the point of origin of the three-clan confederations that have been identified in Genesis. Wow, what a bombshell of an article! Alice, please keep up the good work of yours on this blog. Just Genesis has become such a treasure trove of information for me. I do have one question for you that is a bit off topic. What can you explain about Arsareth? I know this is Just Genesis, but just wanted to pick your brain. Likely Ar-saret or Ar-sareteth refers to the Ar clans who have been cut off or who have been put out. you should definately look at kanlenjin tribes connection with the kush, egypt relation. Kalenjin is a nilo-kushitic group that shares a lot culturally and in language with ancient Egypt and kush. have always spoken and now we hear. But I will be critical if I need to be. All constructive criticism advances our understanding of the Nilotic and Proto-Saharan background of Genesis 4-11.